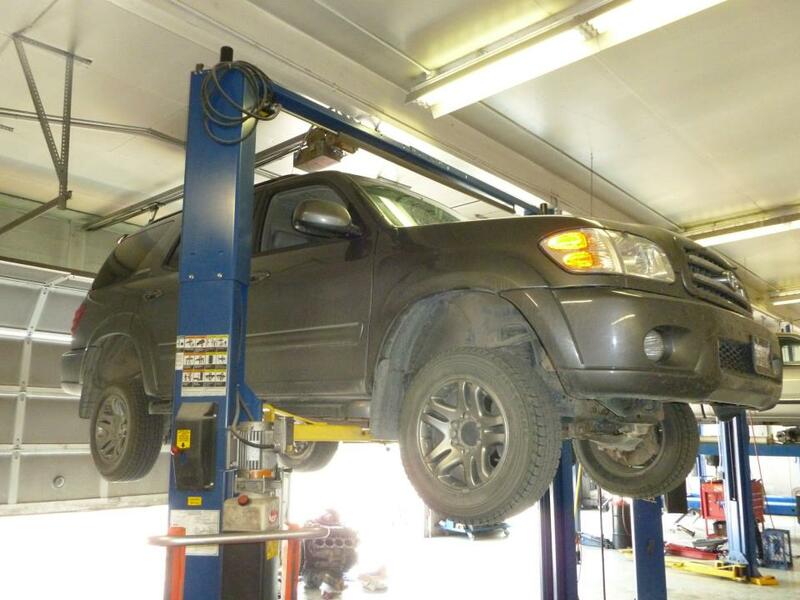 In Livingston and the surrounding Park County area, trust your engine repairs to Automatic Transmission Specialist. For more than 20 years, our staff has performed reliable engine repairs to get your car back into shape, while demonstrating the best customer service you can expect. 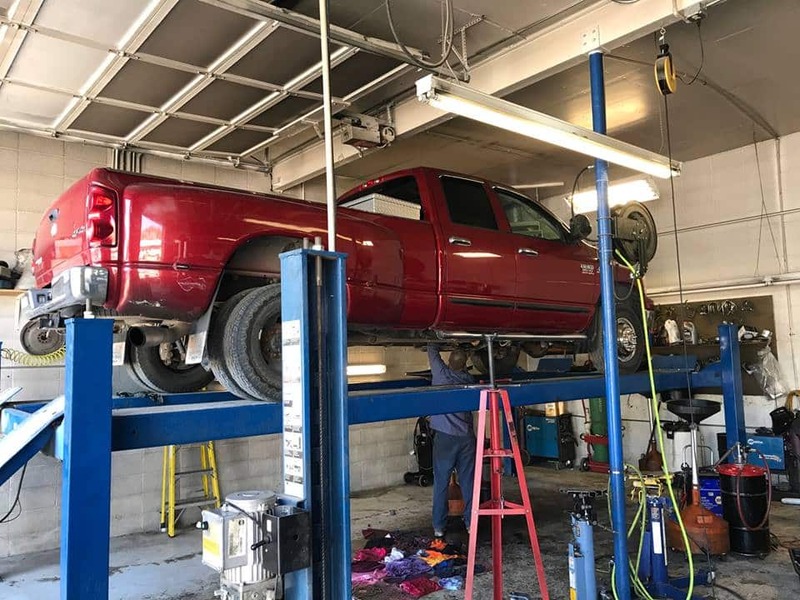 At Automatic Transmission Specialist, our ASE-Certified technicians know how best to take care of your engine problems. We perform the highest level of engine repairs on a variety of makes, whether your Chevrolet Check Engine light is on, your Nissan is burning engine oil, or your Ford is stalling. 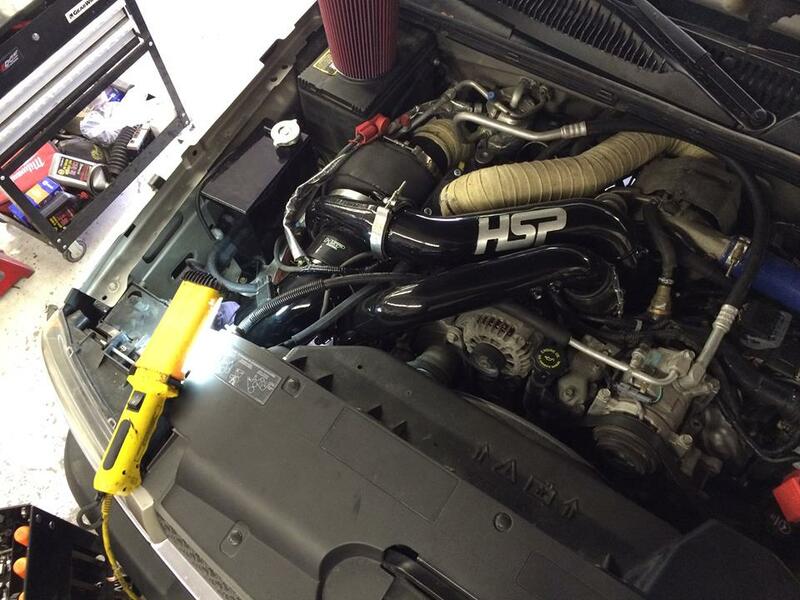 Using cutting-edge diagnostic equipment, we’ll get to the bottom of your vehicle’s symptoms in order to deliver accurate engine repair work. 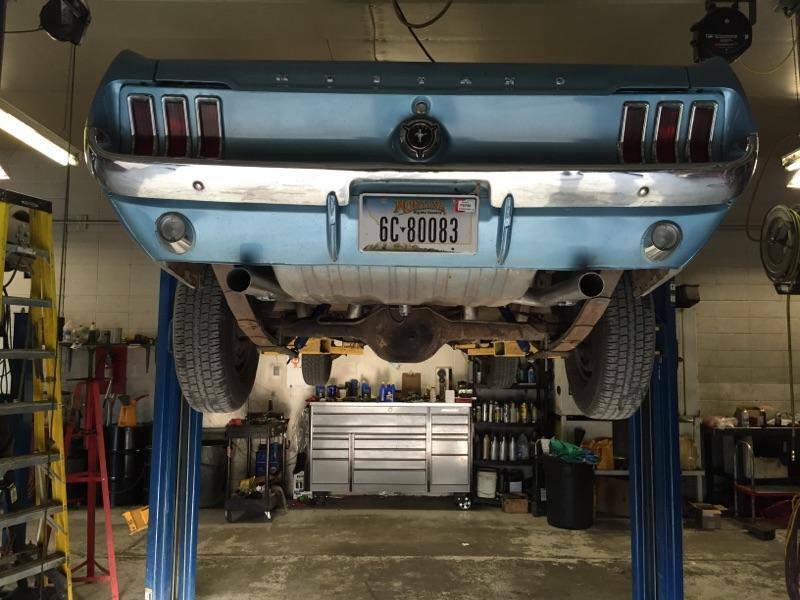 From an oil leak fix to a rebuild or sensor replacement, we always use high-quality OEM and aftermarket parts and fluids for every engine repair job at Automatic Transmission Specialist. You’ll know you can trust your engine once again, because we back our repairs with a 2-year/24,000-mile warranty. 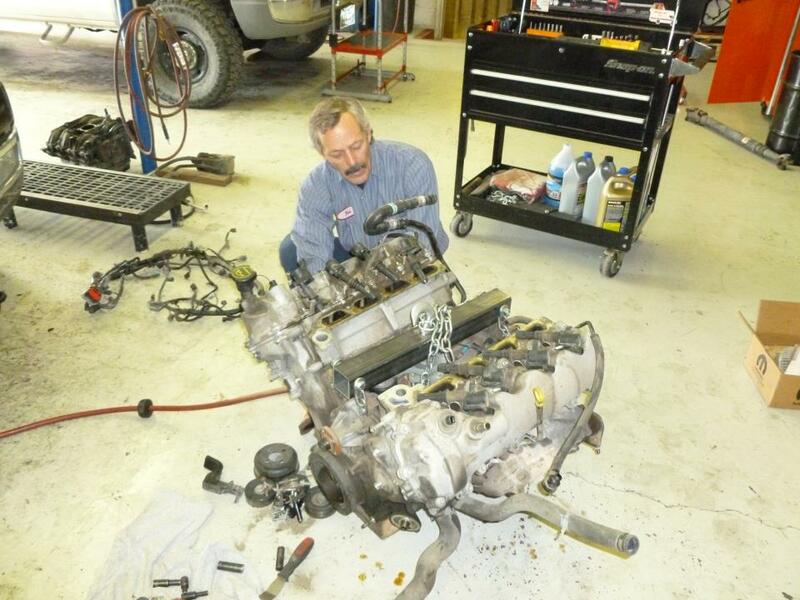 For dependable engine repairs in Livingston, MT, visit Automatic Transmission Specialist. Call us today or use our convenient online form to book your visit.